As we were doing a little background research for the Critical Ecologies Colloquium at Harvard GSD we discovered a really neat-o website that contains similarly themed material. The site is the Critical Ecologies thread of the Electronic Book Review and looks to have been in service for about ten years now. 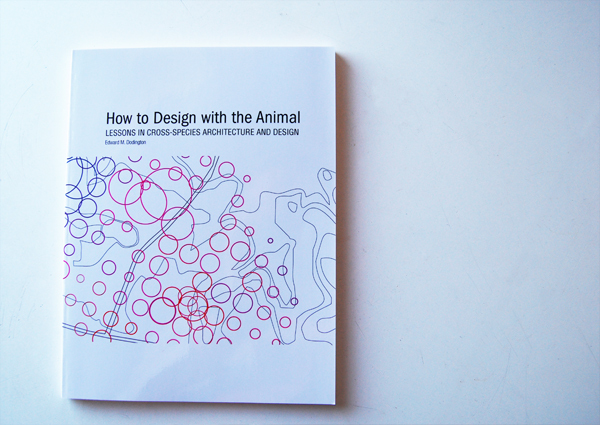 Better still, the thread is co-edited by none other than Cary Wolfe, the Bruce and Elizabeth Dunlevie Professor of English at Rice University and (if we can be so bold) friend and mentor to Animal Architecture. He, along with Joseph Tabbi have complied an impressive list of essays and reviews surrounding topics as diverse and exciting as aesthetics, animal rights, contemporary literary criticism and current art theory. It’s totally worth a long perusal. In fact we like it so much we’re permanently adding it to our list of preferred websites and resources. We really just wish we’d found it earlier. N.B. We should mention that there are other very worthy threads on the Electronic Book Review. They’re just not so much up our immediate alley. You understand.